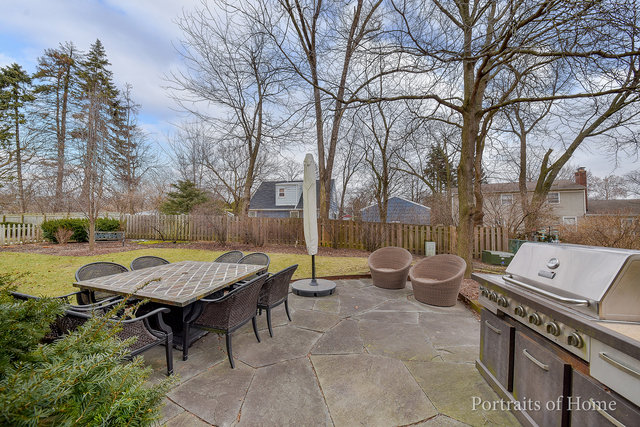 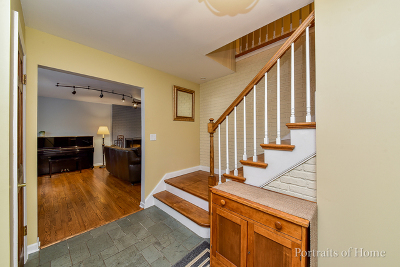 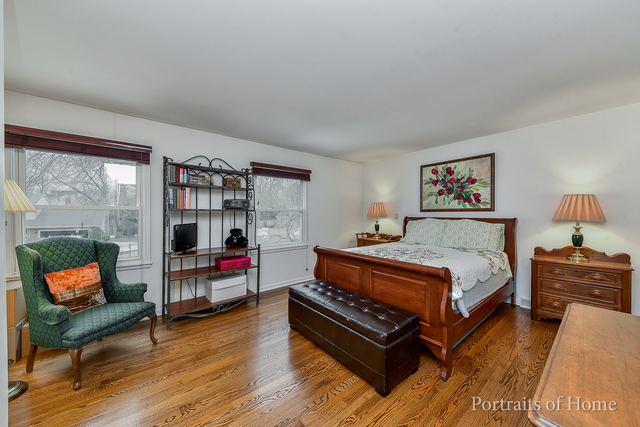 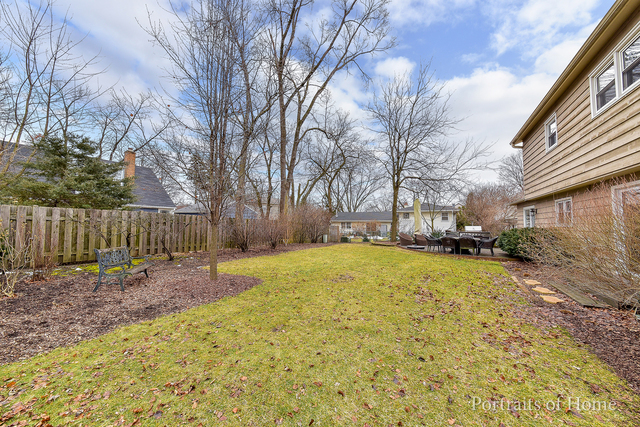 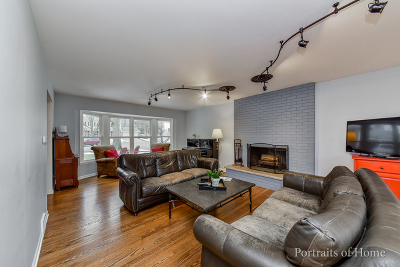 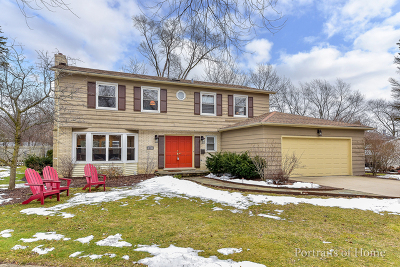 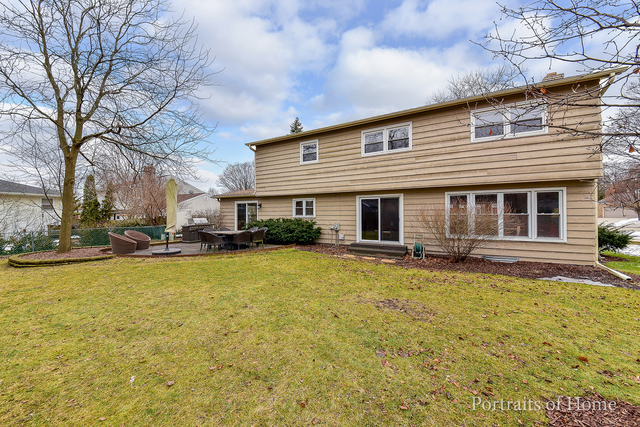 True 5 bedroom classic colonial home nestled on a quiet cul-de-sac location! 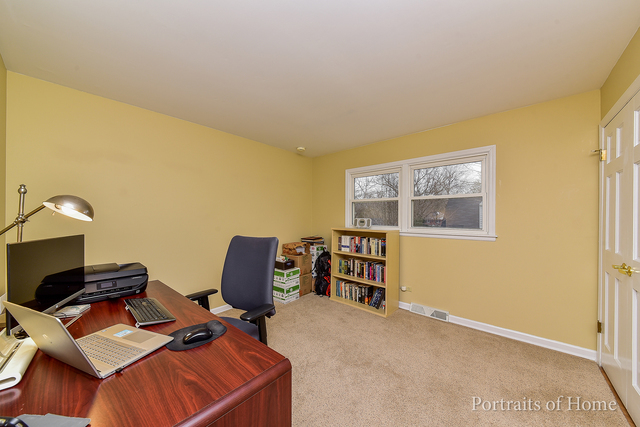 Perfect home for a buyer looking to do some cosmetic updates exactly to their liking, as all of the major mechanicals are new/newer: Furnace (&apos;13), A/C (&apos;16) Roof (&apos;10), Exterior painted (&apos;16) & vinyl windows. 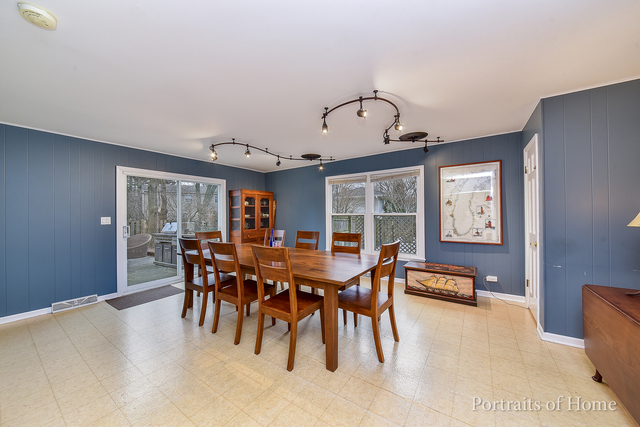 Gleaming hardwood flrs throughout dining room and living room. 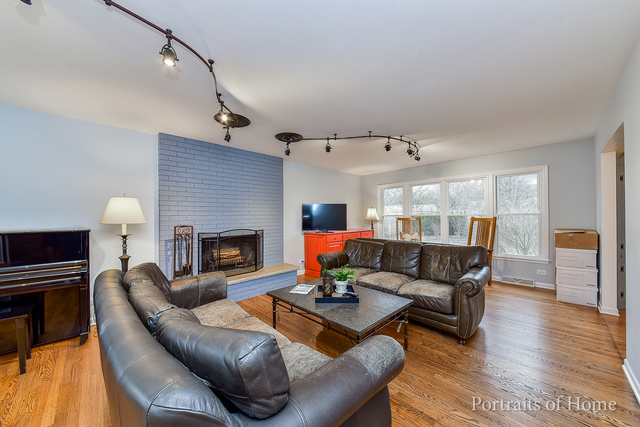 Warm up on a cold day next to the wood burning fireplace or curl up with a good book next to the curved bay window in the living room. 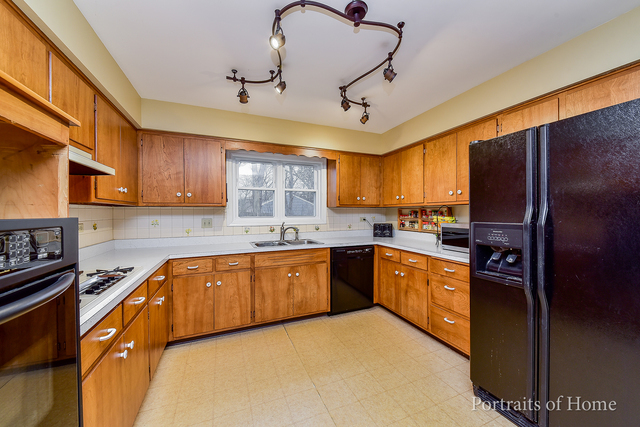 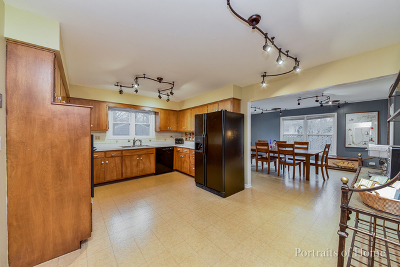 Spacious kitchen w/plenty of cabinet space, & track lighting. 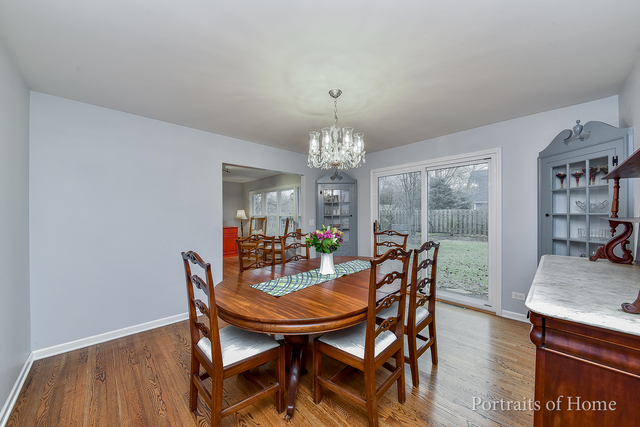 Family room is currently being utilized as an additional dining room, with a sliding door that leads out to the spacious backyard. 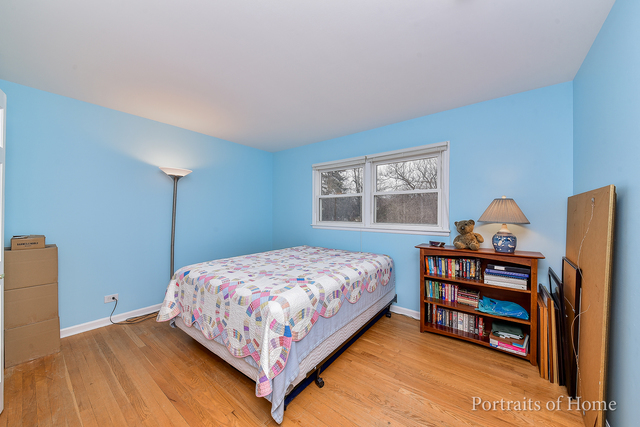 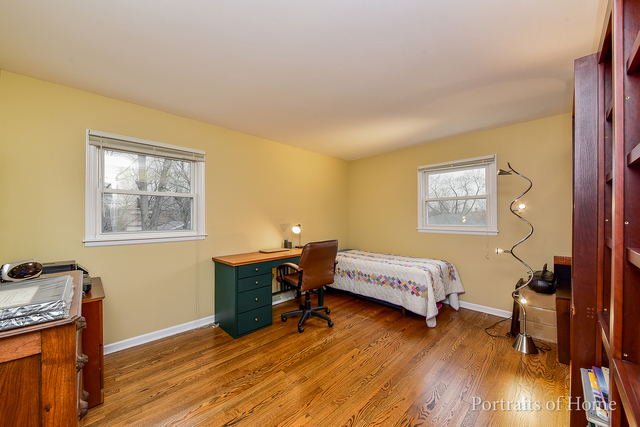 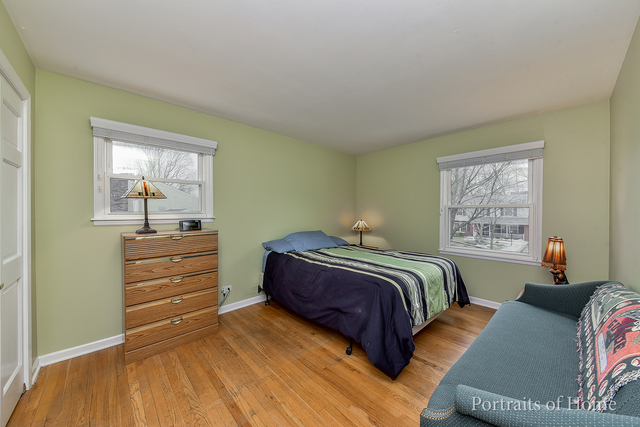 Hardwood flooring in all 5 bedrooms! 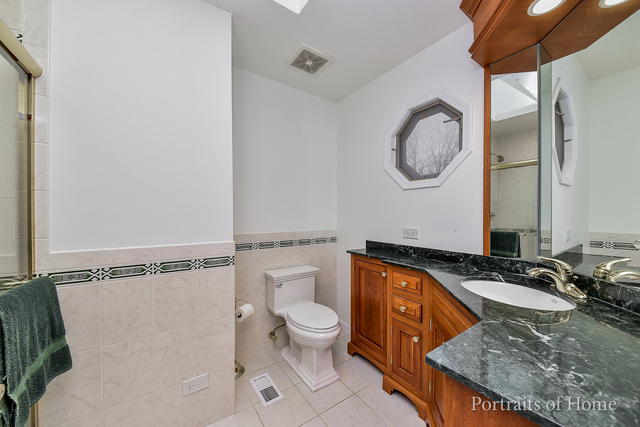 Master bedroom w/full bath- tile floors, updated vanity with marble countertop, & standing shower. 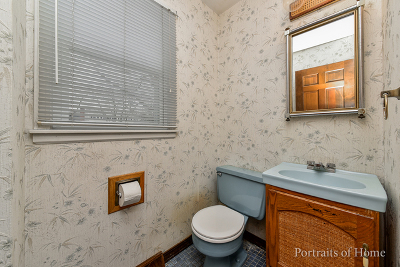 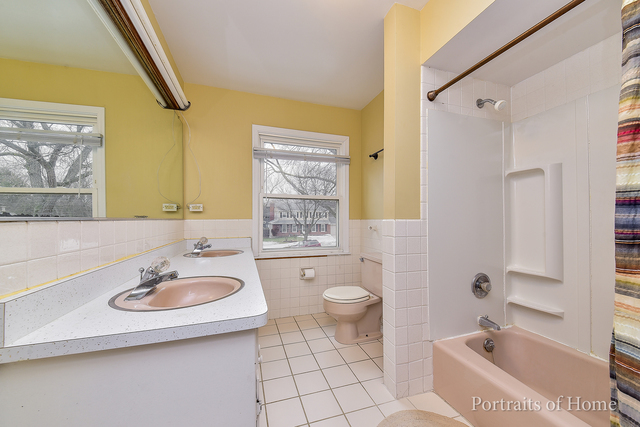 2nd upstairs hall bath with tile flrs & dual vanities. This home is move in ready, just waiting for your finishing touches!